I’m totally and utterly in love with learning to walk, so much so that I have not much interest in the boring tasks like sleeping and eating. Mum took me out on a walk in the pram today because I hadn’t slept all morning and both her and dad were going bonkers. Well, if they strap me into this beautiful carrier, then I might as well sleep… and mum can do the walking. 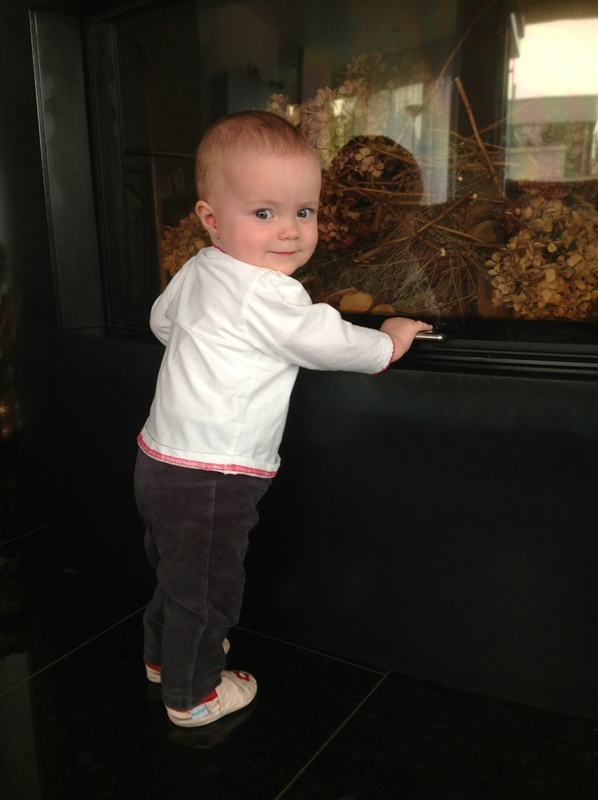 This entry was posted in milestones and tagged Baby walking, first steps. Bookmark the permalink.